March 23rd is the day in which the crowdfunding campaign for the project CommunitySOS will be kicked-off. 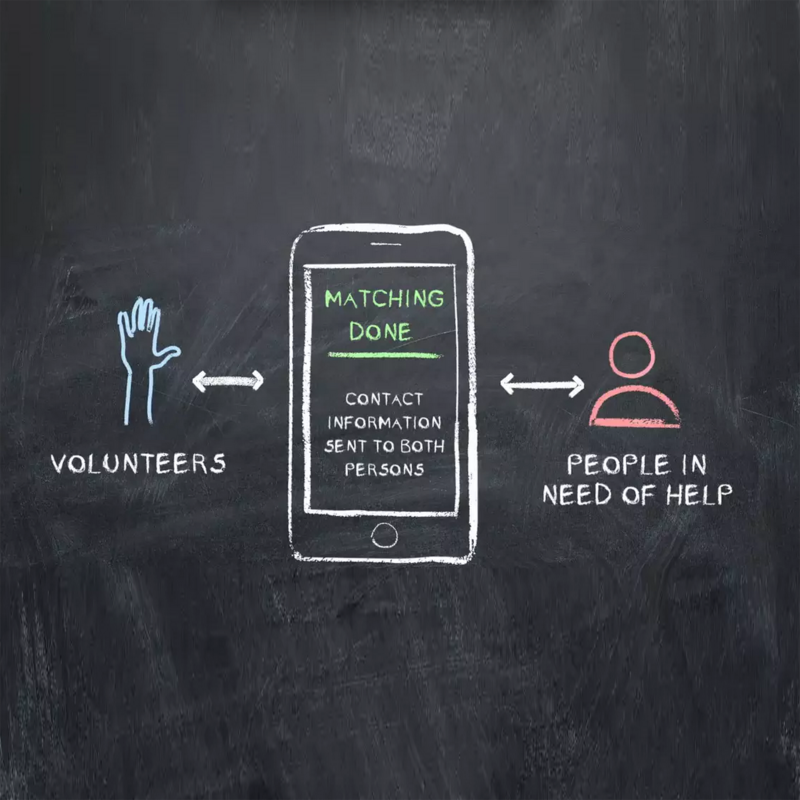 With CommunitySOS we create a platform that automatically matches volunteers to flood victims. We hope to achieve 2 goals. The first is to gather funding for realising a demo of the Community SOS platform, so that we can validate it and have a tool to concretely discuss with potential institutional partners. The second, even more important, is the sensitisation, creation and consolidation of a network of stakeholders.